Boyne’s season pass sale is currently offering the all inclusive Gold pass for adults $669, teens $475, juniors (6-12) $329, and seniors, (65-79) $309. Prices for these same passes were over $100 more per pass last October, and they will be going up April 30. With a Boyne Gold pass you get both the Mountain and Highlands and free skiing and lodging perks at their other resorts scattered across North America from Maine to Washington and British Columbia. Other season passes are also on sale. Crystal Mountain has a Spring season price sale going on for its collection of Premier passes, which offer unlimited skiing and riding with no blackout dates, through April 15. An adult pass is $289 and teen, junior and senior passes are $259. All season passes are now on sale through that date. Shanty Creek is holding a season pass sale for its all inclusive Super pass through April 30. The cost, for all ages, is currently $279 and will be going up to $399 after that date. Mt. Brighton and Afton Alps, both part of the Vail collection of ski areas, are offering their Epic Local Pass, which includes skiing and riding at Vail’s western ski resorts, for sale through April 12, and you get six buddy lift tickets. Restrictions do apply at some of the resorts. The current price is $549 for an adult, $429 teens and $279 child. Click here for Afton information and Brighton information. Perfect North Slopes is currently offering its season pass sale through July 1. An adult pass (13-59) is $334 and children and senior (60+) passes are $222. Prices will be going up over $100 per pass after the above date. Mad River Mountain is holding its spring pass sale through April 30. An adult pass (13-64) is currently $299 and juniors $209 and seniors $199. You can save over $100 by purchasing a family pass (two adults, two children) now for $969.An added benefit for next season, all season passes will be direct to the lift. 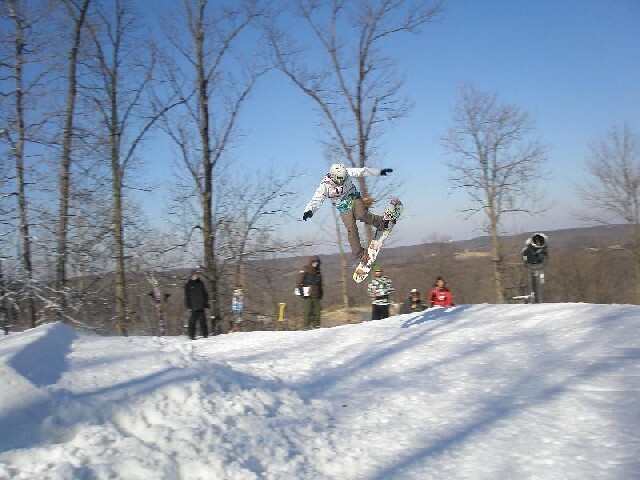 Hidden Valley, near St. Louis, is also holding a season pass sale through April 30. A pass, any age, is currently $350. Wait until November and it will be $510, and a family pass, four members, will be $1630. It’s now $1150 through April. Next season all season passes will be direct to the lift. They just finished one of their longest seasons ever. Spirit Mountain, overlooking Duluth and Lake Superior, is holding a season pass sale through April 15 when prices will go up. An adult pass (13-64) is $199 and youth (7-12) and senior (65+) $129. A family pass (three members) is currently $444, and additional family members can be added for $114 per member.